Beyond making your legs stick to your leather seats, extreme heat can equally take a toll on your vehicle too. 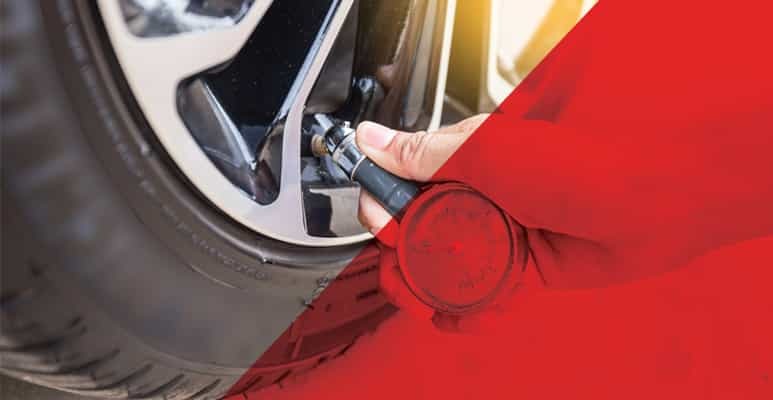 Pre-summer inspection must be carried to ensure that all tyres are ready for summer usage. 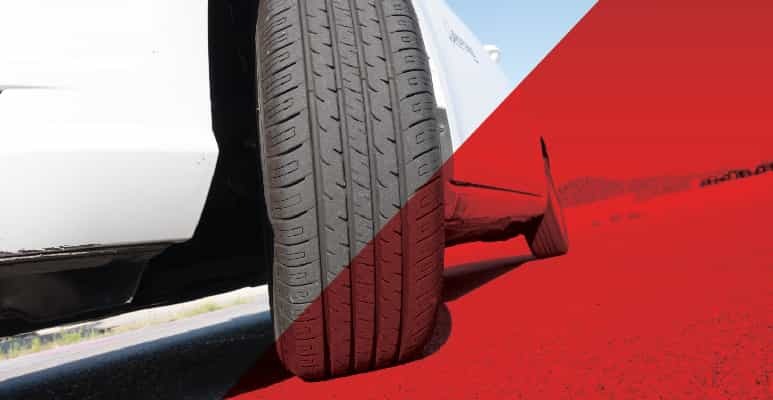 Tyres are important to stay safe on roads. 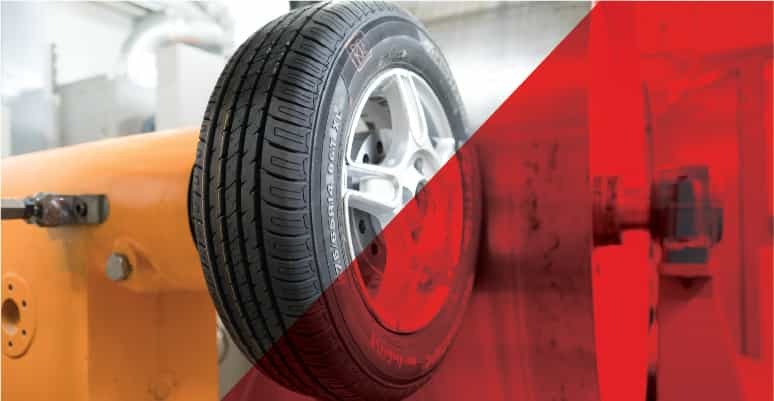 Taking proper care of your tyres keeps them in good shape always and helps extend their lifespan. This further saves your money as you won`t need to replace them too often.